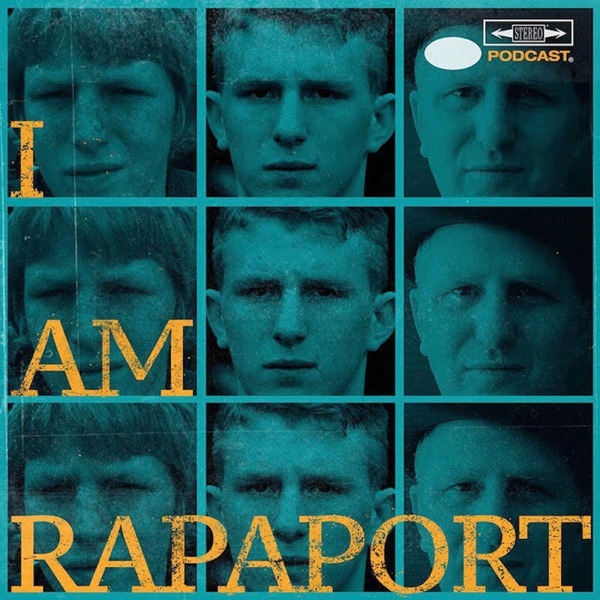 The Gatekeepers of Disruptive Behavior aka The Disco 2 aka Michael Rapaport & Gerald Moody are here on the Tuesday I AM RAPAPORT: STEREO PODCAST to go Hard Body Karate and discuss: Performing in Toronto, Shout out to LeBron James for opening a Public School in Akron, Ohio, Being heckled at at his sons’ AAU game then going at him for dunking on Bronny’s teams’ layup line, QB Dak Prescott & Dallas Cowboys Policy on Kneeling, NAZI Trending in Twitter, New York Magazine Article on Undocumented New Yorkers, Watching Last Chance U & Dr. Pimple Popper, The Unfriendly Skies, A Serial Pooper Update, Bigfoot Erotica, I AM RAPAPORT: STEREO PODCAST Live This Saturday in New York City at 8PM & more. Then it’s an honor and a privilege to be joined by rising Superstar Sports Reporter & Anchor Taylor Rooks (SNY) on the I AM RAPAPORT: STEREO PODCAST with Michael Rapaport to discuss: Growing up in a family of athletes, Last Chance U, Going Viral with the Michael Beasley Interview last season, Consistency in Podcasting, Rooting for LeBron James, MSG being/not being The Mecca, Being at the 2018 NBA Draft, Abuse on Social Media, NBA Awards & meeting icons, KD vs. CJ & how players use Twitter, NBA opponents being Friends, Kneeling & the NFL, Playing Fantasy Football & a whole lotta mo’! This episode is not to be missed!